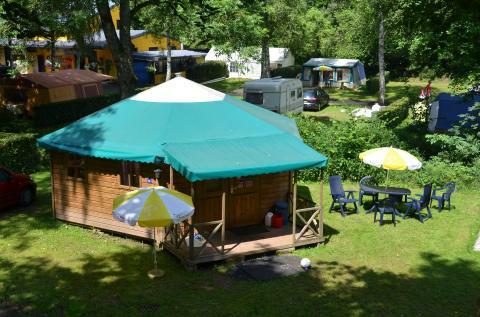 Vakantiepark Walsdorf in Walsdorf - the best offers! 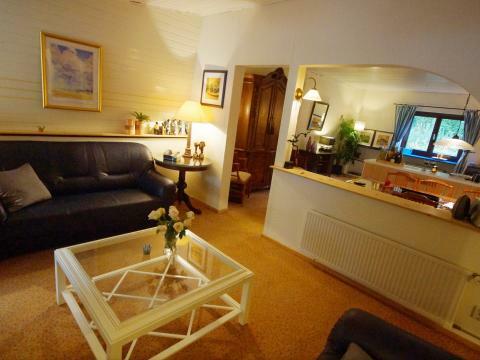 Enjoy a wonderful stay at Vakantiepark Walsdorf in Walsdorf (Luxembourg). You can take advantage of the various possibilities provided by the park and its surroundings. This price applies to Pet Special, with the arrival as 22 April 2019, 2 Nights. This price applies to Baby Special, with the arrival as 22 April 2019, 2 Nights. This price applies to 4-person cottage Tandel, with the arrival as 22 April 2019, 2 Nights. 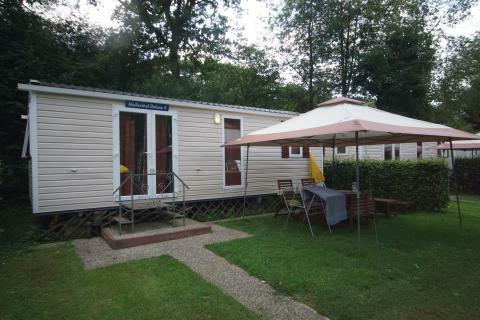 This price applies to 4-person mobile home/caravan Clervaux, with the arrival as 22 April 2019, 2 Nights. 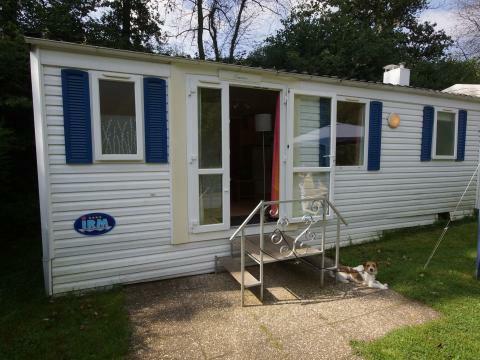 This price applies to 4-person mobile home/caravan Müllerthal, with the arrival as 22 April 2019, 2 Nights. 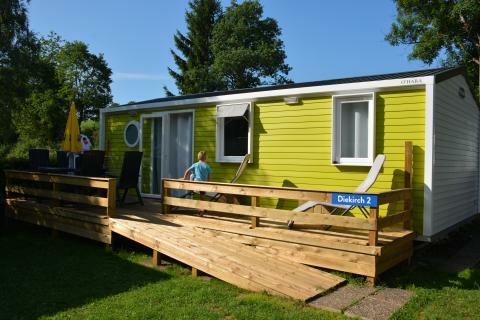 This price applies to 6-person mobile home/caravan Müllerthal Deluxe, with the arrival as 22 April 2019, 2 Nights. 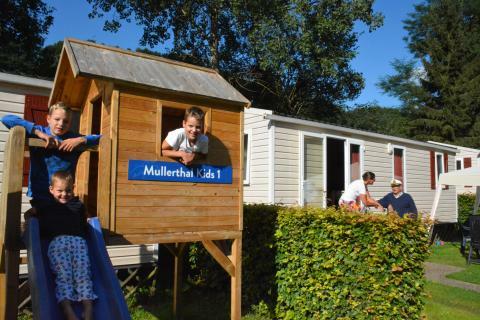 This price applies to 6-person mobile home/caravan Müllerthal Kids, with the arrival as 22 April 2019, 2 Nights. 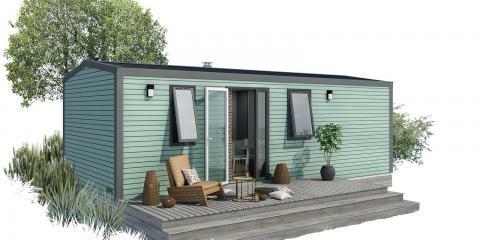 This price applies to 6-person mobile home/caravan Bellevue Deluxe, with the arrival as 4 May 2019, 2 Nights. 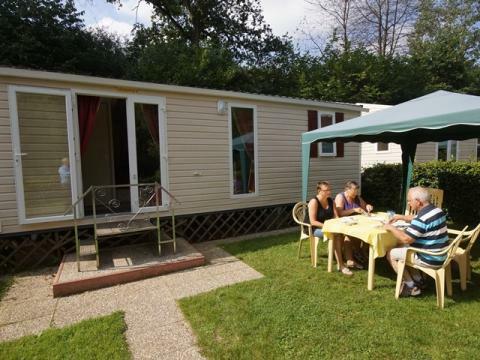 This price applies to 6-person mobile home/caravan Diekirch Deluxe, with the arrival as 4 May 2019, 2 Nights. This price applies to 4-person apartment Parkzicht, with the arrival as 6 May 2019, 2 Nights. 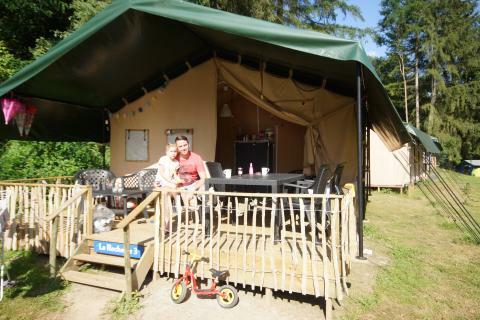 This price applies to 6-person tent Safaritent La Rochette, with the arrival as 22 April 2019, 2 Nights. 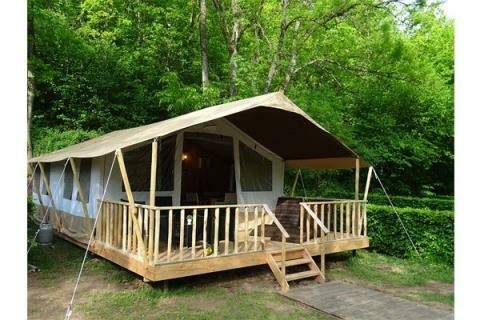 This price applies to 5-person tent Lodge Beaufort, with the arrival as 22 April 2019, 2 Nights. In case of cancellation to 23:00 hour 42 days before arrival 30% of the booking will be charged. In case of cancellation from 23:00 hour 42 days before arrival 60% of the booking will be charged. In case of cancellation from 23:00 hour 28 days before arrival 90% of the booking will be charged.